Editor's note: This story has been updated to include that investigators also visited a Planned Parenthood facility in Brownsville. 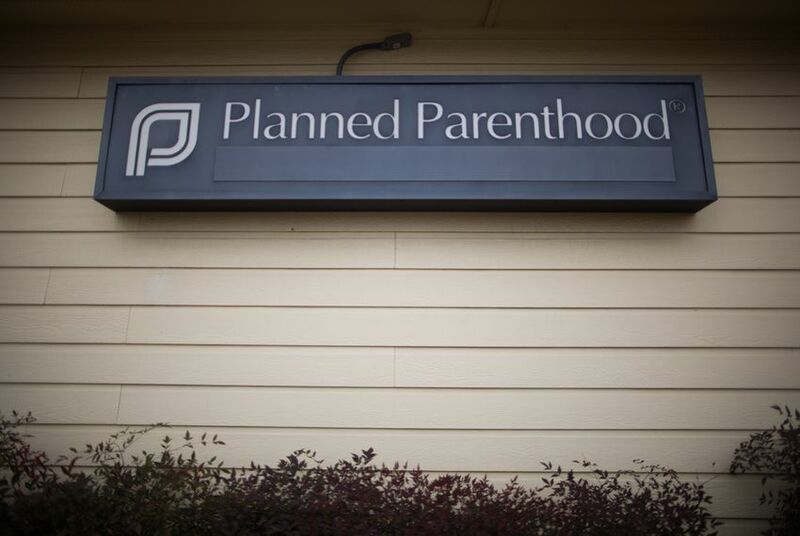 Investigators with the Texas Health and Human Services Commission’s investigative arm delivered requests to Planned Parenthood facilities in all four cities asking for Medicaid records, billing information and personnel information, according to Planned Parenthood officials. Additionally, investigators delivered subpoenas to at least three facilities requesting all records, including "ultrasound records," related to Medicaid patients who donated fetal tissue after obtaining an abortion. A request delivered to a Dallas facility included a request for files from clinics in Austin and Waco. The state is now looking to no longer allow any Planned Parenthood clinics in Texas to receive Medicaid funding for well-woman care such as cancer screenings and birth control. Planned Parenthood clinics that accept Medicaid dollars are already barred from performing abortions. The vast majority of Medicaid funding for Planned Parenthood clinics in Texas comes from the federal government. Texas spent just $310,000 from its own coffers on the women’s health organization in 2015, but it also dispersed $2.8 million in federal dollars to those clinics.